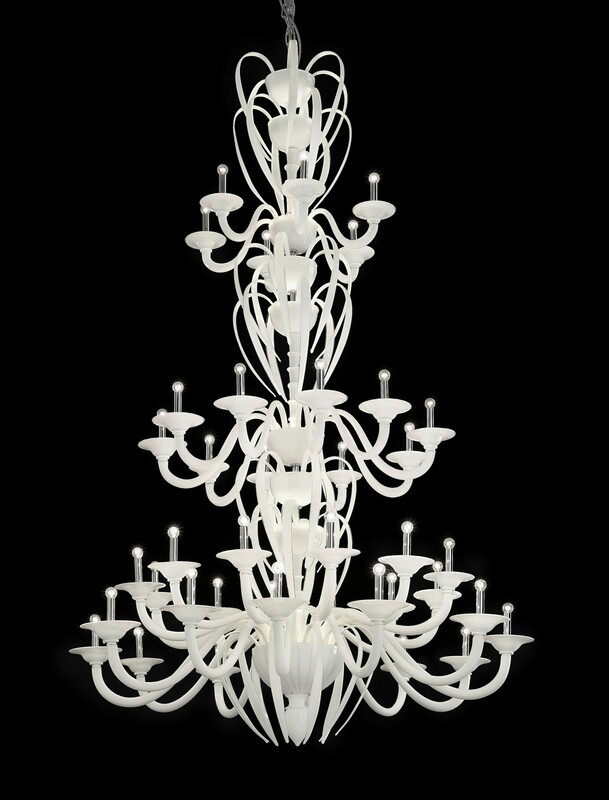 Modern staircase chandelier is perfectly handcrafted large Murano glass lighting artwork. 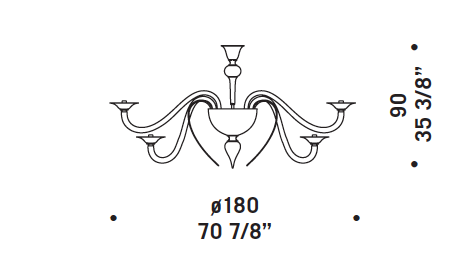 The lighting fixture is an ideal for the large open spaces, such as entry hall, the staircase, and large foyer interior design projects. 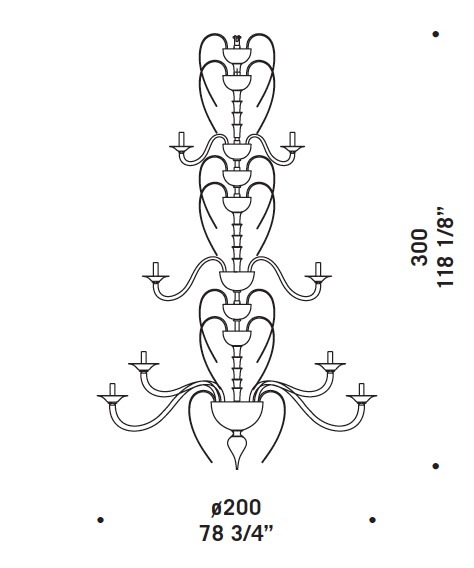 This modern staircase chandelier is a custom-made lighting fixture. 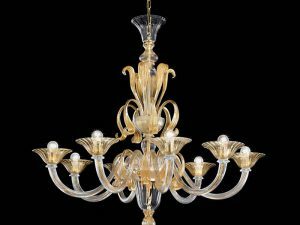 Variety of Murano glass colors and metal finishes are available upon customer request. 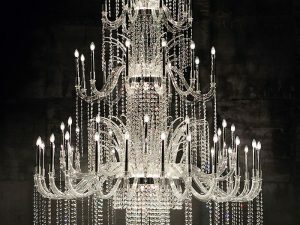 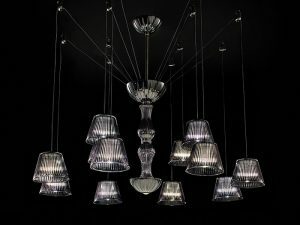 This chandelier is also available in 24 lights. 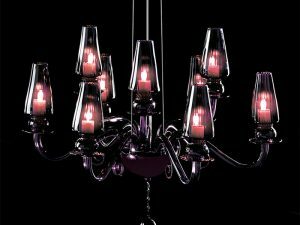 Custom size, custom Murano glass color and custom metal finish upon your request.